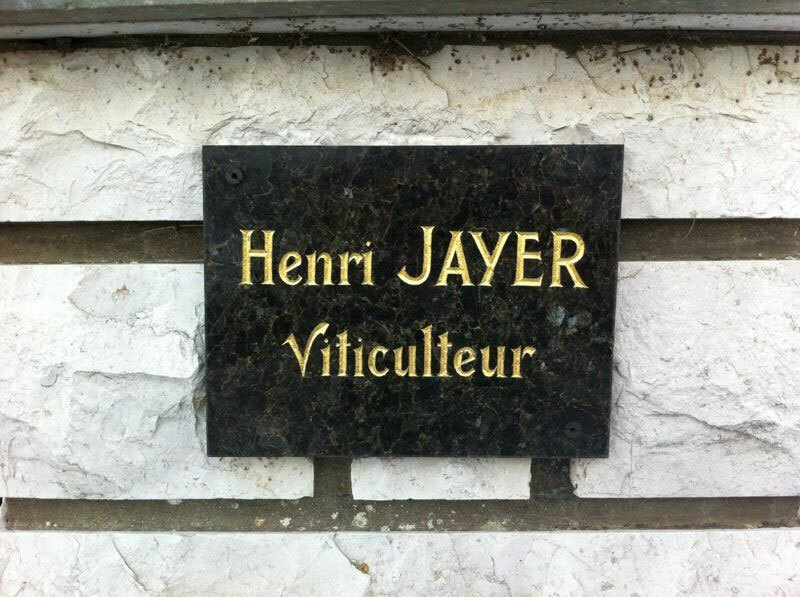 More than 15 years experience in the world of fine wine! My goal is to open this world to a larger audience, thereby finetuning the palate of people, away from the generic taste of wine towards the multi-dimensional sensation that grand wine offers. Increasing one's wine knowledge will come simultaneously with this. Additionally, I advise the passionate wine aficionado and colllector in terms of buying, cellaring and investing in wine. Interested in experiencing what the world of fine wine has to offer? Then, please click here !